Broken Wheel, Iowa, has never seen anyone like Sara, who traveled all the way from Sweden just to meet her book-loving pen pal, Amy. When she arrives, however, she finds Amy's funeral guests just leaving. 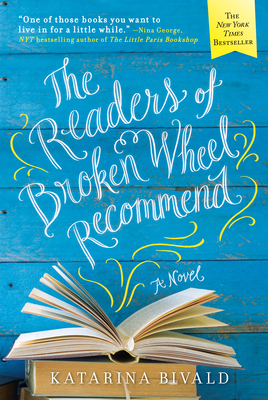 The residents of Broken Wheel are happy to look after their bewildered visitor--there's not much else to do in a dying small town that's almost beyond repair.